Mehran 2013 model,isb number, token paid, on my own name. Interior exterior all genuine. Car can be checked in new colony chashma mianwali.
. Inside out fully original. Set your Alerts for Suzuki Mehran in Mian Wali and we will email you relevant ads. 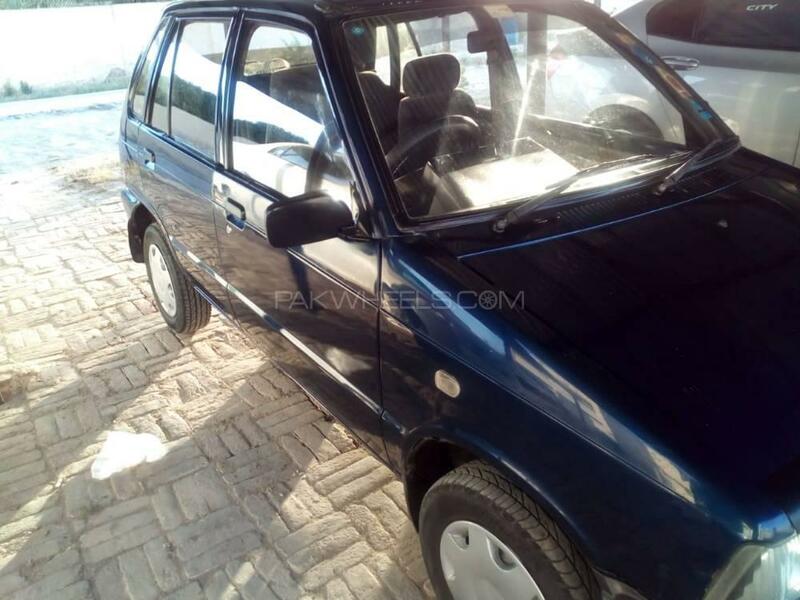 Hi, I am interested in your car "Suzuki Mehran VX Euro II 2013" advertised on PakWheels.com. Please let me know if it's still available. Thanks.